These 2016 and 2015 awards recognized the “exemplary” engagement with the members and friends on the mailing list for IABC/Toronto’s Professional Independent Communicators (PIC), for which I produce a monthly newsletter. Only 10% of Constant Contact customers receive this All-Star status, and our open rates consistently top the All-Star average of 24%, running 34% to 43% for event notices and 39% to 53% for the newsletter. My own monthly e-newsletter, Wordnerdery, received an APEX Award of Excellence in 2014. Whee! This 2007 award recognized work done with three other independents belonging to IABC/Toronto’s Alliance of Independent Practitioners (now called Professional Independent Communicators), which took this support group from 44 members in 2004 to 84 members in 2006. A monthly e-newsletter edited and produced as a volunteer with the International Association of Business Communicators (IABC), called AIP Connection, received an APEX Award of Excellence in 2006. A monthly employee newsletter written for Suncor Energy Products (EM&R Link, previously called @Sunoco) received an APEX Award of Excellence for Newsletter Writing in 2005, 2003, 2002 and 2000. 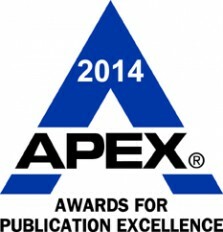 APEX awards recognize editorial quality, overall communications effectiveness and excellence. HomeWork, a monthly association newsletter edited and produced as a volunteer with the Halton-Peel Communications Association (HPCA), received an APEX Award in the category of Newsletters in 2004, 2003 and 2002. Suncor’s employee newsletter, EM&R Link, also won an APEX Award in the Newsletters category in 2004. 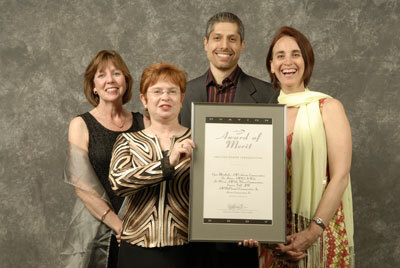 HomeWork won a 2000 IABC Silver Leaf Award of Merit. The Silver Leaf awards are Canada’s premiere professional awards celebrating excellence in business communications. 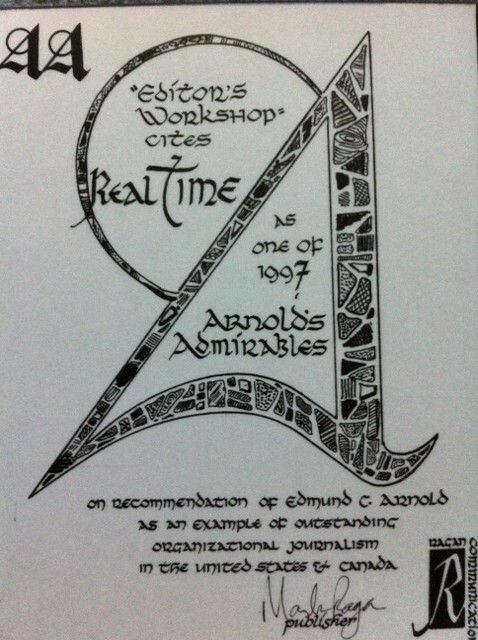 A monthly employee newsletter written for Sunoco Inc. received a 1997 “Arnold’s Admirables” award for being an example of “outstanding organizational journalism” and “totally sound journalism that emphasizes content.” At the time, only 10 such awards were given each year to publications in the United States and Canada.